Dr. Paul Messina is a senior strategic advisor at the ALCF who focuses on future directions for the facility. In 2002-2004, he served as Distinguished Senior Computer Scientist at Argonne and as Adviser to the Director General at CERN (European Organization for Nuclear Research). 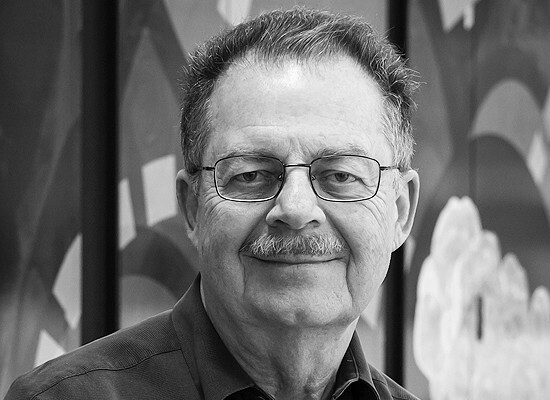 Previously at Caltech, Dr. Messina served as Director of the Center for Advanced Computing Research, as Assistant Vice President for Scientific Computing, and as Faculty Associate for Scientific Computing. He led the Computational and Computer Science component of Caltech’s research project funded by the Academic Strategic Alliances Program of the Accelerated Strategic Computing Initiative. He also acted as Co-principal Investigator for the National Virtual Observatory and TeraGrid. At Argonne, he held a number of positions from 1973-1987 and was the founding Director of the Mathematics and Computer Science Division. 12/09/16 Watch an interview conducted by HPCwire at SC16 with ECP Director Paul Messina on the significance of the Exascale Computing Project. 11/10/16 Learn more about ECP at SC16. Visit the Department of Energy booth, or attend a session with an ECP team expert.